When Jeremy Johnson first came to Goodwill, he started out in facility-based contracts and then transitioned to the S.T.A.R.S. program when it was launched in March 2016. S.T.A.R.S. is a unique day-habilitation program for adults with significant disabilities that recreates daily living scenarios to give participants a chance to learn real-life skills to overcome their disadvantages and achieve maximum independence. 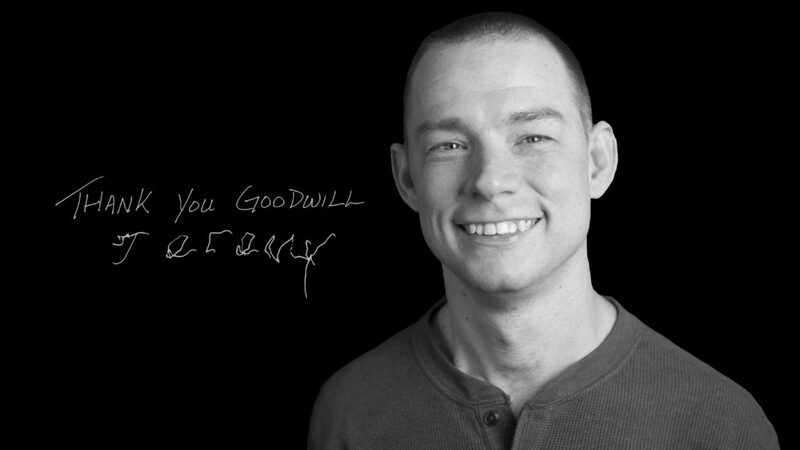 Despite the limitations to his muscles from cerebral palsy, Jeremy got the opportunity to work in e-books, a division of Goodwill Fort Worth’s e-commerce department, because of his level of participation in the S.T.A.R.S. program, his willingness to work and his personal goals. Being able to work is very important to Jeremy and he loves to show everyone each day the count of books he scanned that day. Jeremy’s excitement and happiness carries over to all of the staff, brightening everyone’s day. He’s described as always happy, always smiling, always joking. He’s a real blessing to be around.